Fresh Invest are proud to offer you this exclusive high yielding property investment opportunity in a superb location in the north west. Mellalieu Street is a unique property investment opportunity burrowed in the cosy town of Middleton. This development is a modern refurbishment of an old 3 story building with 8 freshly converted modern rooms. The property has a strong rental yield with a high rental income per annum. 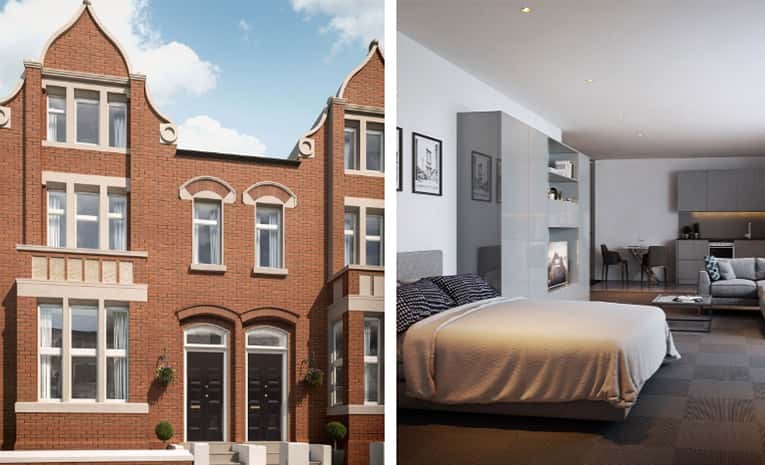 With a luxury finish in all rooms and only a 30-minute drive to Manchester’s city centre, Mellalieu House offers a great opportunity for any investor to grow their portfolio.